Carpenter Posing On His Workplace In Carpentry Workshop. Stock Photo, Picture And Royalty Free Image. Image 58207327. 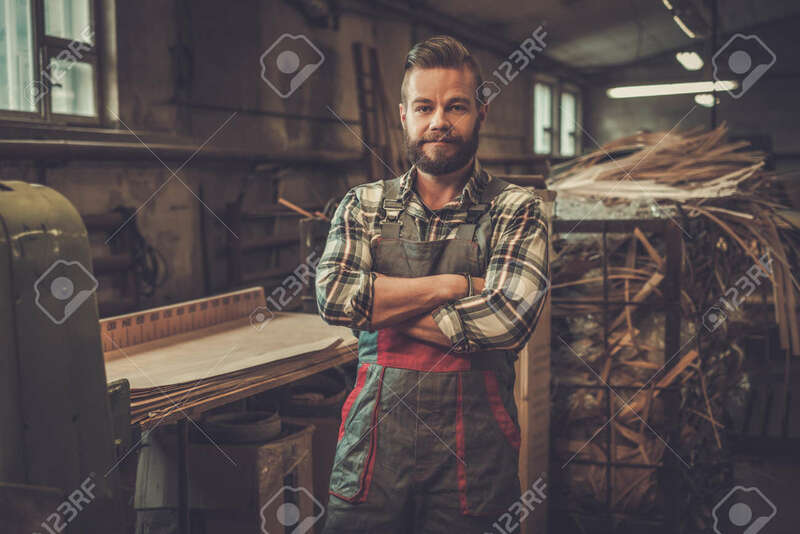 Stock Photo - Carpenter posing on his workplace in carpentry workshop. Carpenter posing on his workplace in carpentry workshop.